CMS is proud to announce the recipient of the 2018 Urbanite of the Year award: Debby Weinstein, CEO of YWCA Charleston. Debby has led the YWCA's mission of empowering women and eliminating racism for 21 years in Charleston. Not only has the YWCA's work helped countless individuals find shelter, be lifted out of poverty, and enriched family's lives, it has also been instrumental in rehabilitating several buildings throughout the East End and West Side of the city to create a more vibrant and enhanced landscape. Join us in celebrating the passion and career of Debby Weinstein on Wednesday, November 14 at 6:00 PM at the Woman's Club of Charleston. 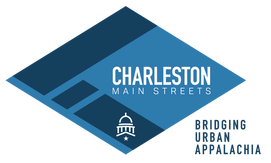 Additionally, at the end of every year, Charleston Main Streets honors the businesses, civic leaders, volunteers, and community members that are working everyday to strengthen the urban core of Charleston. The Urbanite Awards commemorates a year of hard work and dedication, while acknowledging those who are setting the ultimate example in our city. 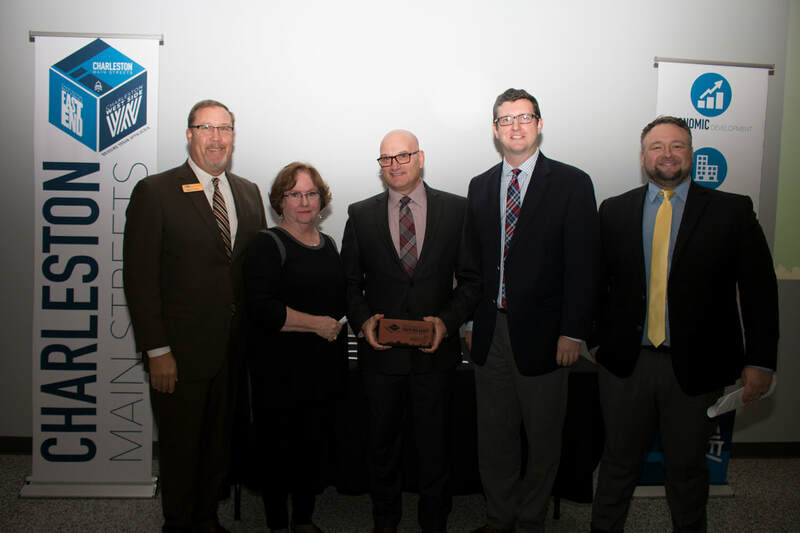 Winners will be honored per district in eight major categories: Rookie of the Year, Employee of the Year, The Game Changer (Business & Property Owner), SpreeWV Business of the Year, The Urbaneer, Urban Artist, Urban Service, and Urban Leadership. Seating for the 2018 CMS Urbanite Awards is limited. We ask that you please RSVP for the event by November 12, 2018.